*Current has leases signed for 2 years. 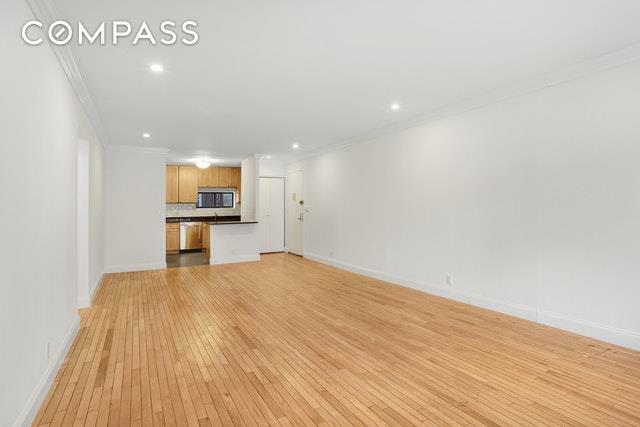 Only showing for investment purposes.This two bedroom, two bathroom condo is perfectly located on a quiet tree lined block. 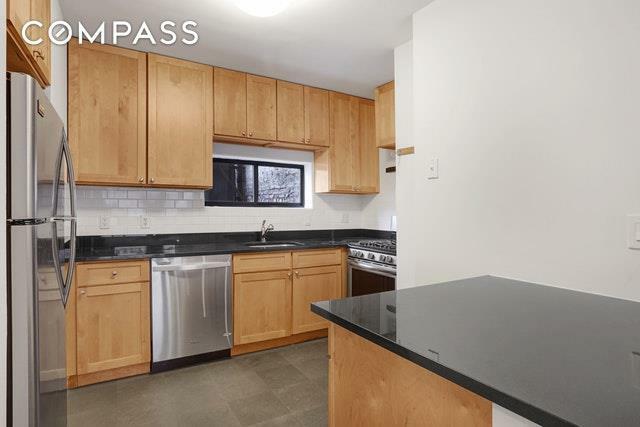 The open, windowed kitchen has stainless steel appliances and plenty of storage. The oversized living room has a dining area and big South facing windows. This floor plan offers split bedrooms. The master bedroom has an updated, ensuite bathroom and the second bedroom is also generous in size. 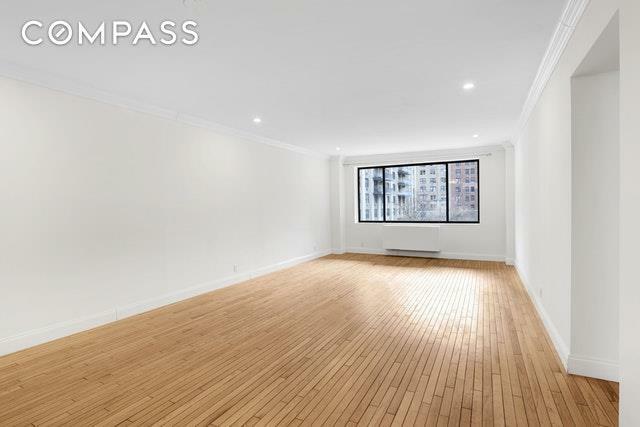 This intimate, full service condominium has only four apartments per floor and offers a 24 hour doorman, live-in super, and central laundry room. 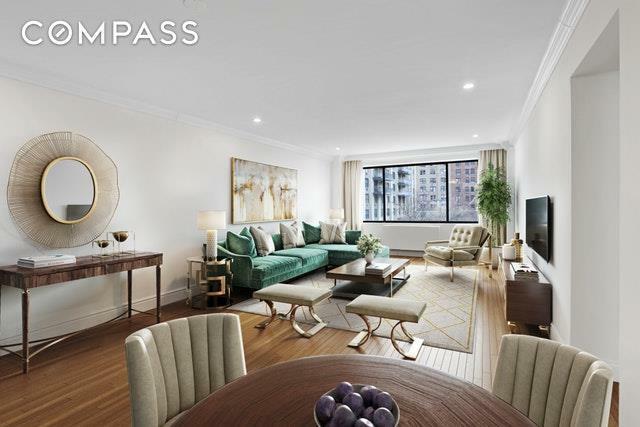 It is located around the corner from the 1/2/3 trains, Trader Joe's, Fairway and close to Lincoln Center, Riverside Park and all the Westside has to offer. Pet friendly. There is a monthly elevator assessment of $266. Listing courtesy of Deirdre De Risi of Compass.